Tailored Events will become an extension of your team! We take event planning to the next level. We join your team throughout the entire planning process from budget to final results. We are constantly coming up with new ideas to add to various types of event. Whether it is a Golf Outing, Gala, 5k Race/Walk, or Viewing Party, we tailor each event to your needs and specifications while adding our special touches to elevate your event. We have executed various types and sizes of events. No event is too big or too small for us. We, also, take pride in our pre and day of management, in which we oversee each and every detail. Our event staff is hardworking and dedicted to the success of your event. • CBS Radio as Director of New Business Development for all six radio (6) stations that include WBBM-AM, WBBM-FM, WJMK, WXRT, WUSN, and WSCR. • President of Anything's Possible Events. Of all her positions, she realized that her love of events were the most memorable aspects of each of her previous jobs. Therefore, back in 2013, she decided to go on her own and create Tailored Events. Francie has developed a first-class team to ensure the success of each and every event. Katelyn joined our team in May of 2016 after graduating Indiana University with a BA degree in Communication. 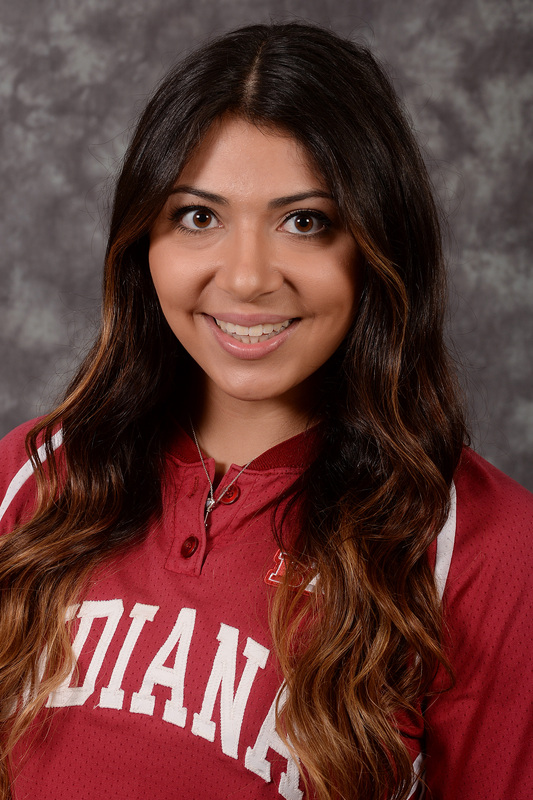 During her time at Indiana, she played on the Softball team. Because of her sports background, she was able to bring her strong work ethic, team work, and situational analysis skills to our team. In addition, Katelyn contributes many creative and innovative ideas that elevate our events. Katelyn is not an unfamililar face at our company. She worked part-time for us during the summer of 2015 before she was hired as a full-time event coordinator. As an event coodinator at Tailored Events, she handles email corespondence, compilies registration lists, designs event invitions/flyers, and works as a liasion with clients. Jacki is the newest member of our team! She joined our team in the Fall of 2016 after graduating the University of Daytion with a BA degree in Communication and a concentration in Journalism. 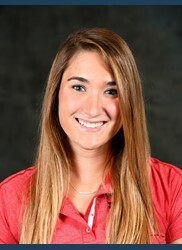 Jacki was a member of the UD Golf team. 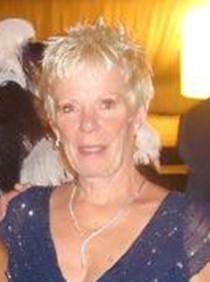 Her extensive golf background brings a high level of knowledge and experience to our golf events. She, also, possesses strong communication, organization, and time management skills. Jacki is not an unfamililar face at our company. She worked part-time for us during the summer of 2015 before she was hired as a full-time event coordinator. As an event coordinatior at Tailored Events, she writes and sends out press releases, research and development of event locations, and works as a liason with clients. In addition to our full- time staff, we have a dedicated number of part-time workers. Our part-timers work various events for us throughout the year. We are constantly looking to build our part-time staff. We are looking for seasonal or year round part-time workers that have a strong work ethic, are enthusiastic about event planning, keep a positive attitude in difficult or stressful situations, and remain engage with event guests. If you are interested in joining our team, contact Francie Portrey at francie@yourtailoredevents.com. Interested in hiring Tailored Events for your next event?